hit2selling has no other items for sale. The Seller is great. Shipment was fast. Product works!!!! Nice product, fast shipping appreciated. I would reccommend seller. As advertised, prompt delivery. Will use again if opportunity presents itself. 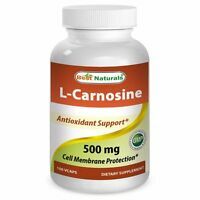 Been taking red yeast rice for several years with significant results in reducing my cholesterol levels. Down 55 points! Weider has the plant sterols which is a must for effectiveness. Thus far, I have had no side effects. Would highly recommend. Cholesterol pills are too expensive and sometimes can be harmful to you. This is my alternative medication. Great price and prompt delivery. My primary care doctor suggested red yeast rice WITH PHYTOSTEROLS in lieu of a statin to reduce my cholesterol. Six months later my levels had dropped a dramatic 50 points! Have been taking it for 3 years now and levels are not going up. 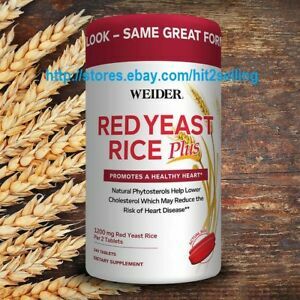 Weider Red Yeast Rice is Fantastic it will help your Cholesterol go down I been taking it for 4 month with out taking any other medications for cholesterol I really recommend it to all the people that has Cholesterol is a natural Supplement it won't harm any of your organs like the Cholesterol Medication does and you can take it permanently like I do. 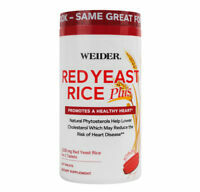 I have been using red yeast rice for several years and it has helped to lower my cholesterol. I especially like Weider brand as it doesn't upset my stomach.